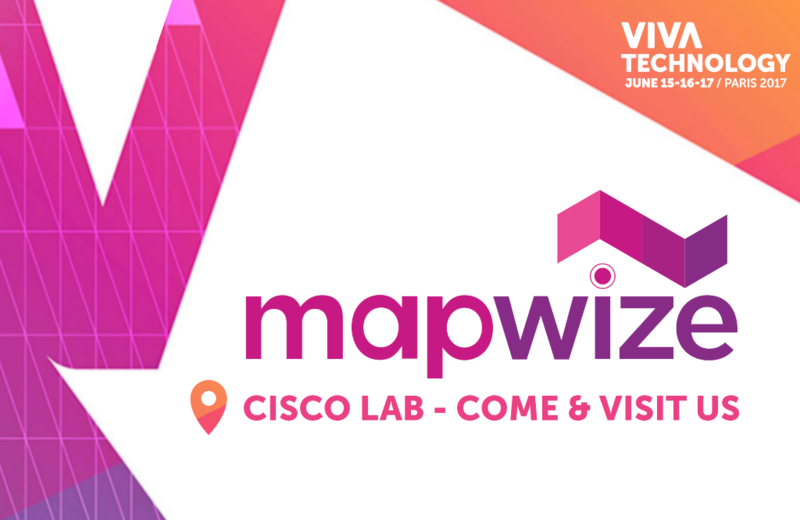 Mapwize is all set to exhibit at Vivatechnology in Paris June 15th-17th. We would be happy to welcome you to our booth (Cisco Lab). We would like to meet you to discuss the benefits to use indoor mapping in your projects and to show you the new version of the Mapwize platform.